This year's new iPhones have arrived. 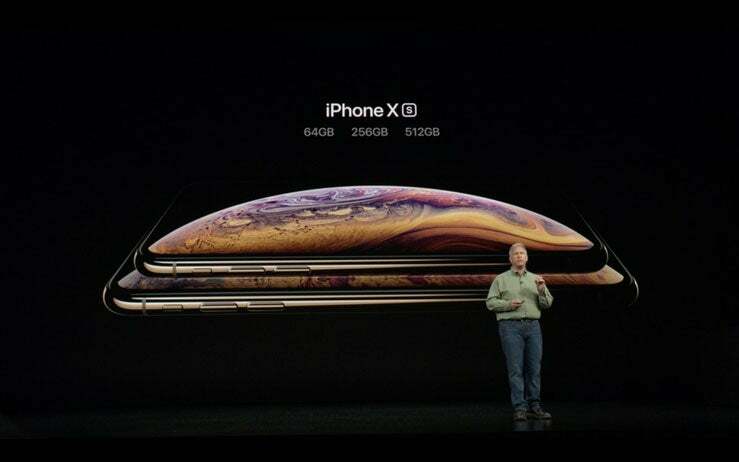 The iPhone XS, iPhone XS Max and iPhone XR build upon the iPhone X, all coming with edge-to-edge displays, Face ID and a bevy of powerful cameras and processors. 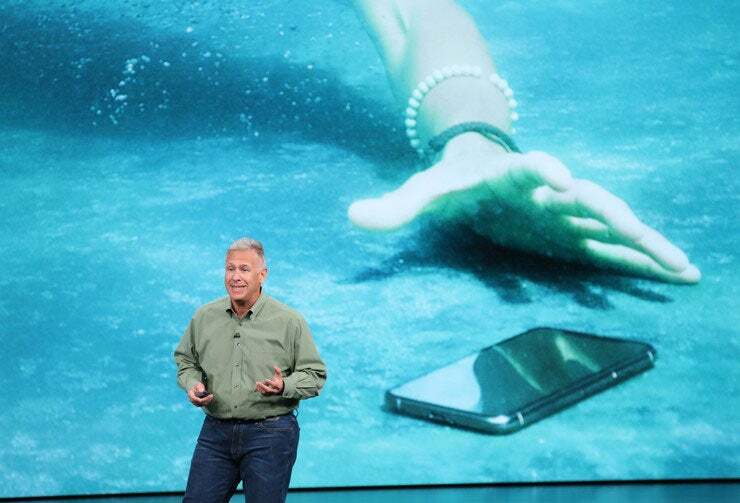 The new flagship smartphone line doesn't feature as many dramatic changes or game-changing features as in years past. 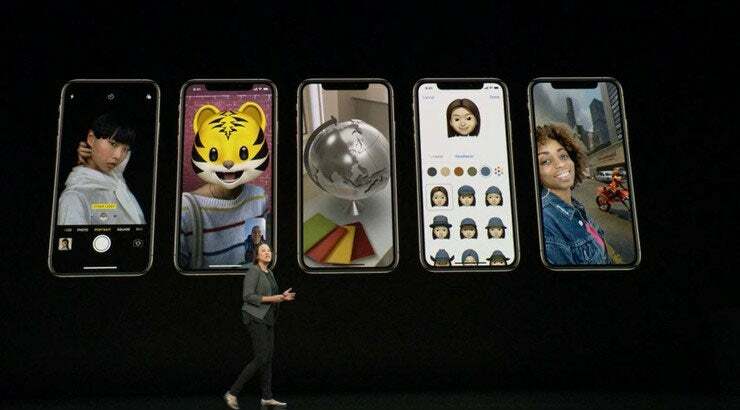 But combined with the rollout of iOS 12 on Sept. 17, the devices have plenty to offer consumers who want to upgrade. 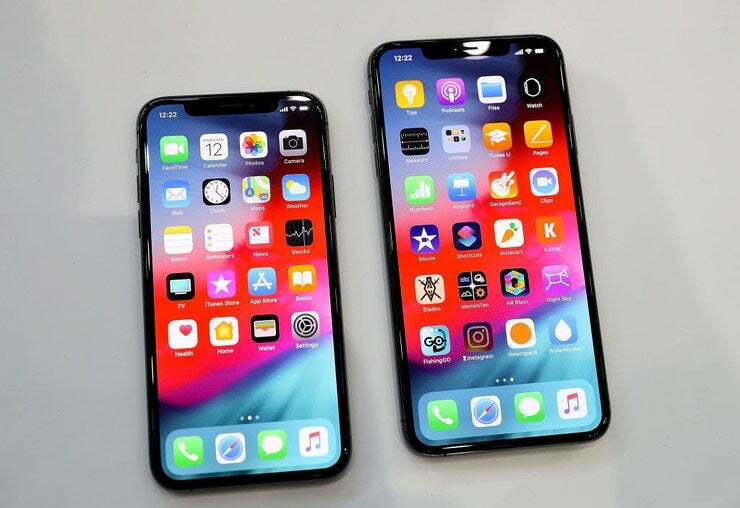 Read on for a rundown of the most notable new features and improvements the XS, XS Max and new entry-level iPhone XR. 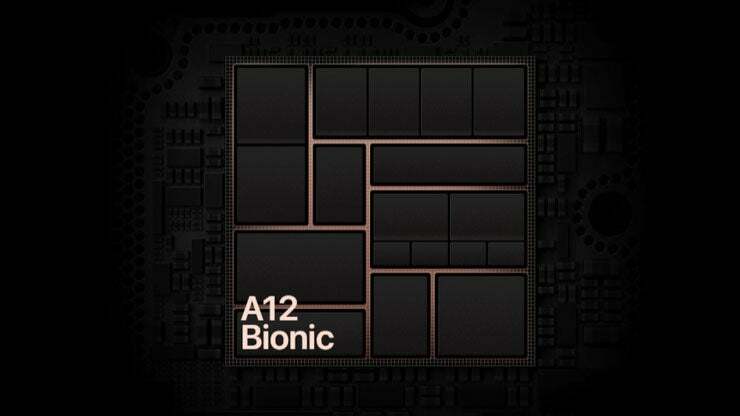 Most of the new phones' performance improvements stem from the A12 Bionic processor. The 7nm chip has 6.7 billion transistors and an 8-core dedicated machine-learning engine to analyze neural network data to figure out whether to run processes on the CPU, GPU or neural engine. 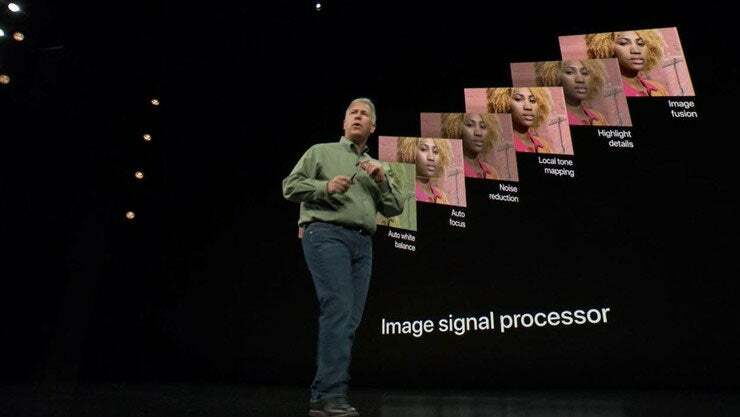 Apple said the A12 can process 5 trillion operations per second, compared to 600 billion operations with the A11 chip. All of this gives you significant performance bumps, with apps opening 30 percent faster while using less power. 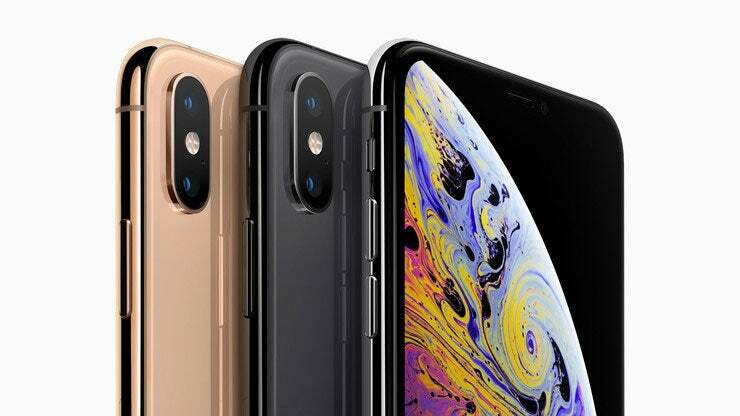 The iPhone XS and XS Max still sport the same vertical configuration as the iPhone X with a 12MP wide-angle camera and telephoto lens. 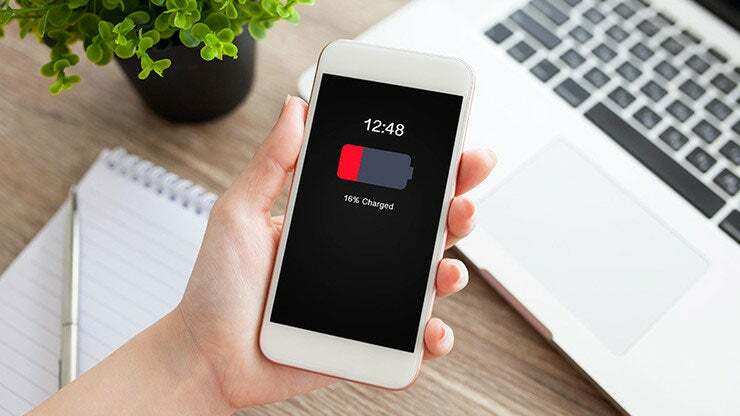 However, the latest smartphones come with more powerful sensors and improved True Tone LED flash with an advanced flicker-detect system. 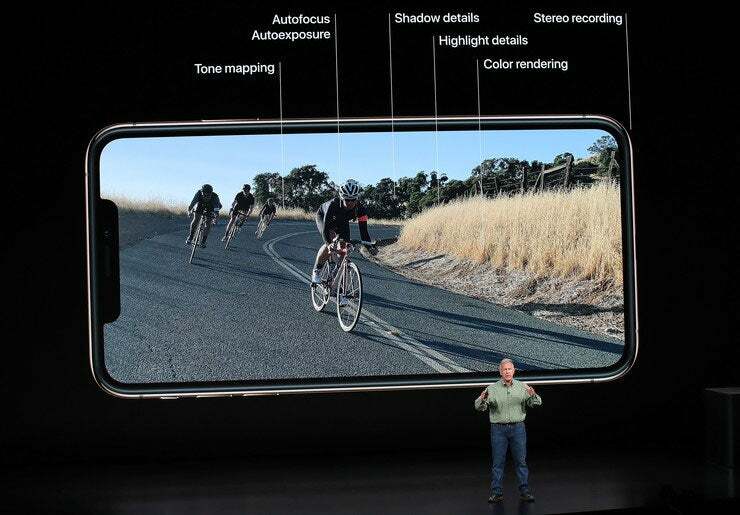 The front camera is still a 7MP lens but has a 2x faster sensor and improved red-eye reduction, detail segmentation and more thanks to the A12 chip. 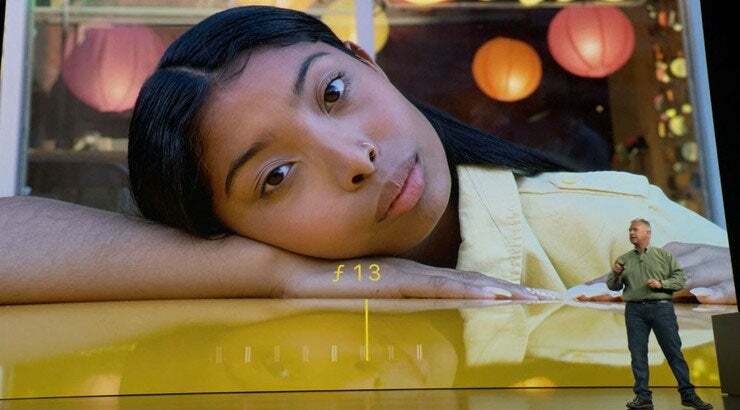 The A12 chip also powers what Apple is calling Smart HDR, which uses the phone's image signal processor and neural engine to combine multiple photos into one with techniques like zero shutter lag and highlight detail to take even better quality photos. More importantly, it also greatly improves low-light photos and is available not just in photo mode but also video, portrait, timelapse and pano to add more highlight detail to every shot. 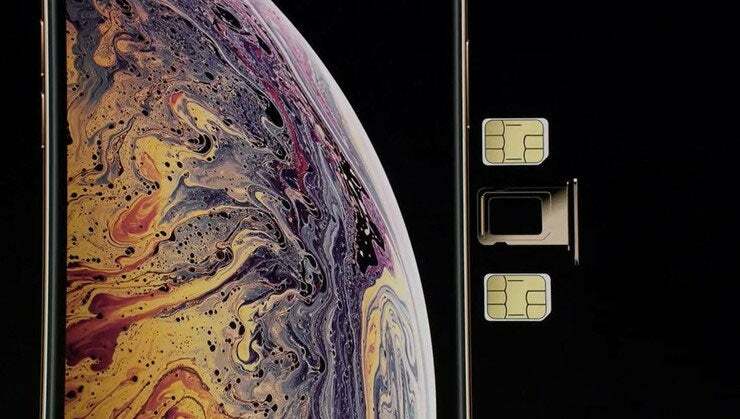 For the first time ever, the iPhones XS and XS Max will also have dual-SIM technology combining one physical SIM card with one eSIM. 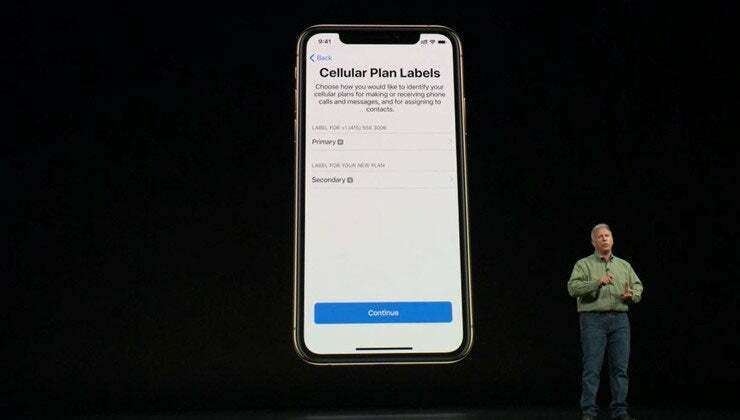 Apple is calling the process Dual Sim Dual Standby (DSDS), and it will allow users to keep two phone numbers, have two different plans or travel with a local data plan without having to swap out SIM cards. There will also be a new Intel modem to boot, so the new iPhones will finally work with all four major carriers (AT&T, Verizon, Sprint and T-Mobile) by default.